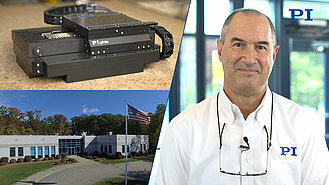 The combination of “coarse” precision screw drives for long distance motion and ultra-high resolution actuators such as piezo and voice-coil-based systems allows combining travel ranges up to hundreds of millimeters with response, smoothness and resolutions not achievable with conventional drives. 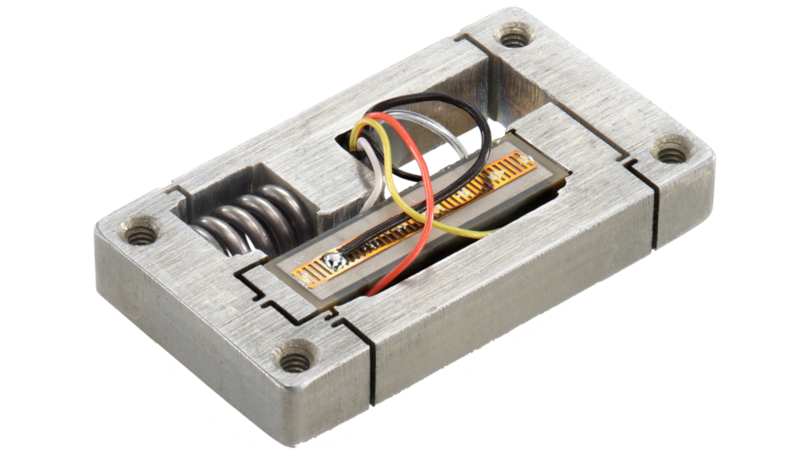 The short-distance actuators take on a role analogous to the transducers used in active vibration cancellation systems. 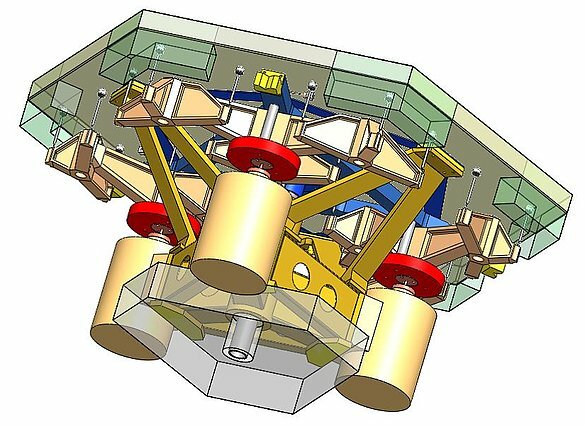 Several standard positioning systems based on this principle have been commercially available for some time and highly specialized designs for applications in astronomy were also evaluated. Two different prototypes were designed for the ELT telescope, a 39m diameter telescope, segmented in 798 hexagonal mirrors. For testing the control stability, the vibration influence and handling functions two concepts are chosen, a very stiff actuator consisting of a screw drive and piezo modules, and a soft actuator based on a spring/voice coil system. Both designs achieve similar resolution, but with different passive stiffness properties. 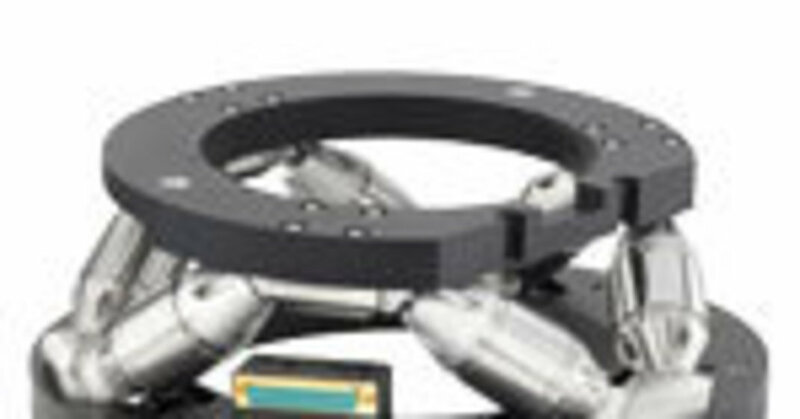 The soft actuator is better at decoupling vibrations originating from the telescope frame. For stable and hard coupling of the mirror to the frame structure, the piezo-hybrid actuator is preferred. 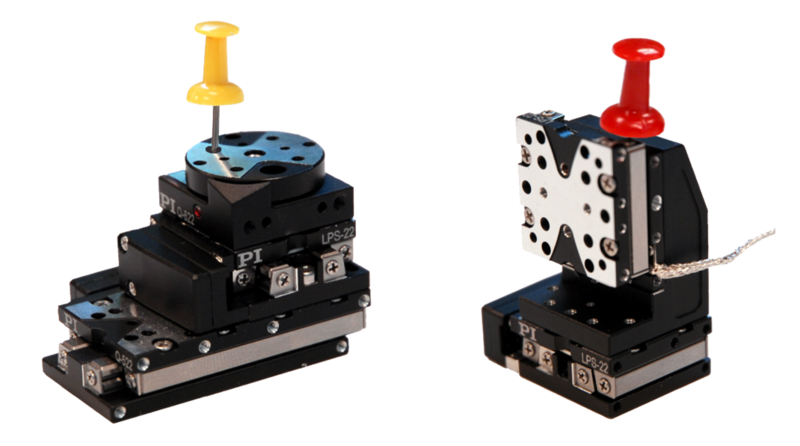 Both actuators meet the same requirements: 15mm travel range and – at the same time – an extremely accurate positioning and tracing performance of better than 2nm RMS. The mass load and the different orientations between zero and 90 degree lead to a resulting force range of zero to 900N. During long-term exposures for observation of stars and extrasolar planets sub-nanometer tracking accuracy is required. The exact position of the mirror segments is influenced by two error sources: wind load and distortions from the back structure, mainly caused by vibrations from the cooling system. Both the soft or stiff actuator concept is good at solving one problem, but sub-optimal for the other problem. 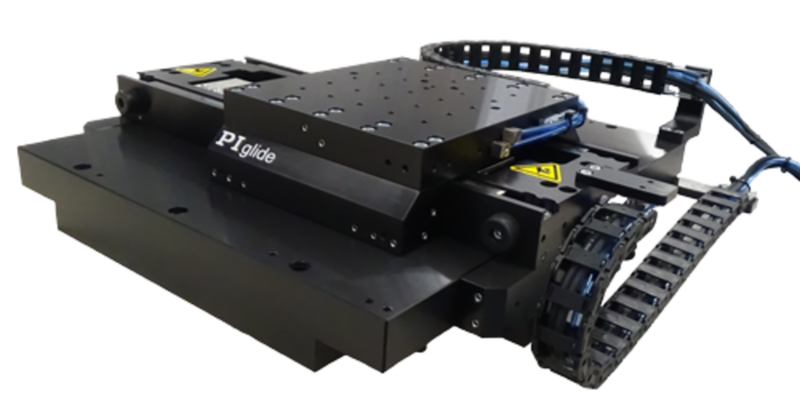 The long range motion is achieved by brushless motors with harmonic drive gearheads and a stiff roller screw. 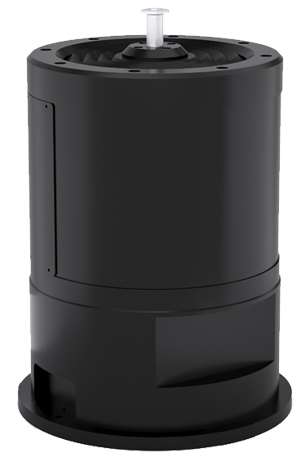 Piezo stack actuators overcome the roughness and stick-slip effects and also meet the high accuracy requirements. 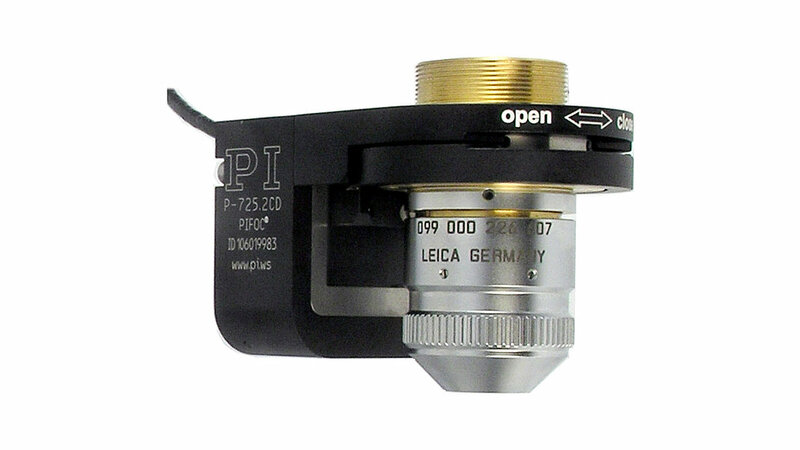 The position is measured via one high resolution optical sensor. Its excellent amplitude and phase stability allows an interpolation factor of 2000 and results in a resolution of 0.125nm. It is very important that the short term interpolation error does not exceed 1.7nm. For lifetime and low power dissipation requirements, a brushless torque motor was used as well as for the large dynamics range of 250µm/s. The motor drives a 0.5mm pitch roller screw through a 100:1 harmonic drive, chosen for its constant transmission ratio and -very important- backlash free operation. The hardware consists of a small embedded PC-platform (QSeven module with Intel Atom 270 processor) and the “OnTime” real-time operating system with an FPGA for real time and interface access. Within the FPGA hardware-clock-buffered sensor inputs and a synchronized output buffers are implemented. The servo motor is driven by a PWM signal and the piezo amplifier gets its input from a 24bit D/A converter, resulting in a command resolution of less than 1pm (picometer). The control scheme is accomplished via two parallel loop structures – one for the torque motor and one for the piezo module and the voice coil module, respectively. The control filter consists of PI, notch and low pass filters for the piezo part and PID, notch and low pass filters for the motor part. For the voice coil module, the PI filter is replaced by a PID filter. No additional integral term is necessary because of the motor transfer function’s integral property. The controller behavior was simulated with MATLAB. Fig. 7 shows the typical system error between trajectory (target) and actual motion of a single motorized system. 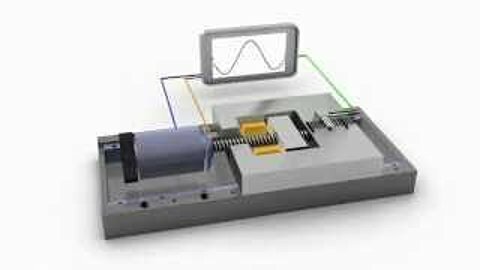 During the first few milliseconds after a start from zero velocity, the system will stick for a while and the motion is determined by small vibration due to the roughness of the drive screw and bearings. Figure 8. Closed loop operation with both hybrid actuator parts active and under mass load conditions (tracking deviation in laboratory conditions is better than 0.8nm RMS). The final position actuator design (PACT) is based on a piezo / servo hybrid and is shown below. ESO signed the contract with PI in June 2017. More information on the actuator selection criteria, and comparison between a hard (piezo) and soft (voice coil) solution can be found in this SPIE paper “Getting ready for serial production of the segmented 39-meter ELT primary: status, challenges and strategies”. In order to achieve the optical performance of a single 39m diameter mirror (it is not feasible to one single telescope mirror of that size), all segments have to be aligned to each other to within nanometers all the time to overcome disturbances from temperature fluctuations, varying gravity effects, wind buffeting and vibration from the telescope structure during tracking motions of the telescope. Smallest alignment errors between the mirror segments will degrade the optical performance of the telescope. The aperture of a telescope directly determines the light-collecting area, which in turn defines the exposure time. More area means more photons collected per exposure time enabling a deeper look into the universe. With its total surface area of close to 1000 square meters, the ELT is supposed to collect around 100 million times more light than the human eye and boasts about 250 times the light gathering area of the Hubble Space Telescope. The ELT is currently scheduled to see its first light in 2024.